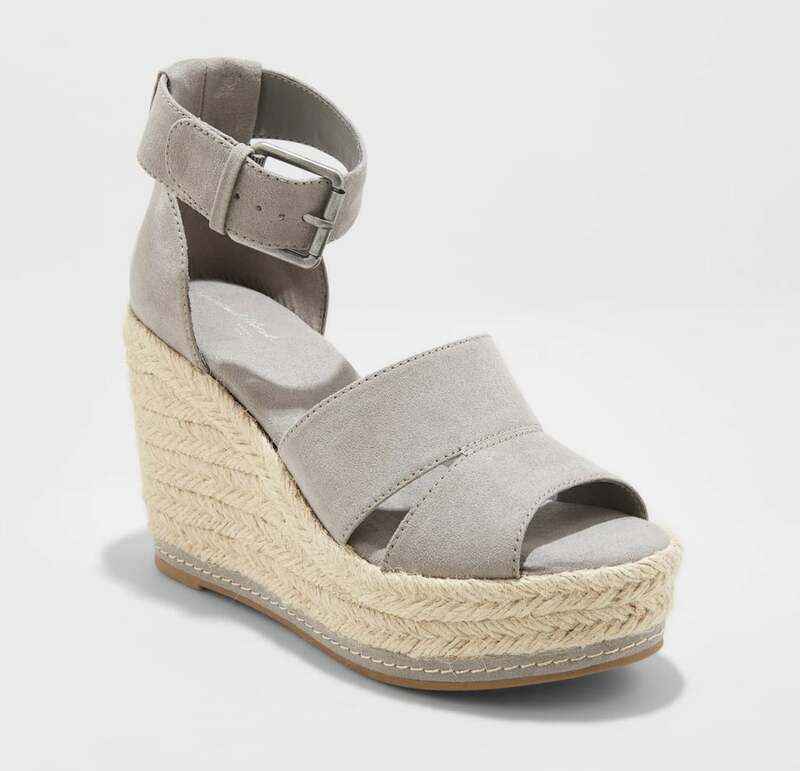 Toes, It's Time to Make Your Summer Debut in These Hot Sandals and Wedges — All From Target! Target is preparing us for warmer weather, and, let's be honest, we couldn't be more ready. 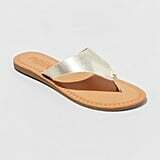 The superstore's new 2019 Spring and Summer shoes include cute slip-on sandals, cork wedges, espadrille platforms, and so many other seasonal styles. Take on the heat in fresh footwear that will complement any sundress, every beach cover-up, and absolutely everything in between. So if you're looking to step up your Spring and Summer style, look no further than Target.